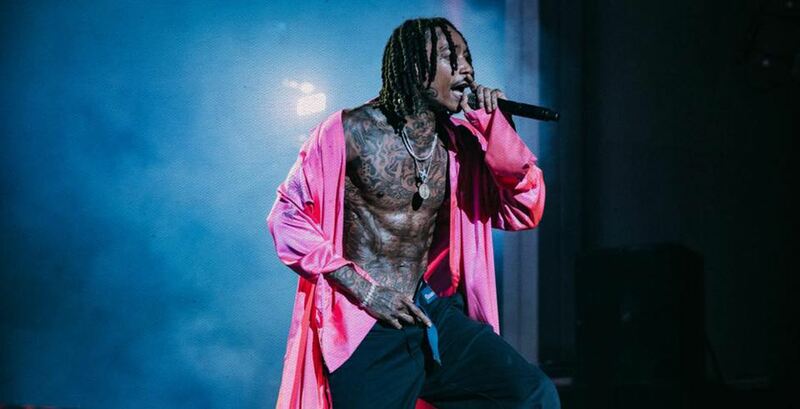 Wiz Khalifa is coming to Vancouver this winter. The American-born rapper, singer, songwriter, and actor, will be taking to the Commodore Ballroom on Saturday, February 9, 2019 – just one of the stops on his new, 2009 Tour. A full schedule for the tour have yet to be released, however, Live Nation has released concert dates in Detroit, St. Louis, Atlanta, and Pittsburgh, to name a few. The 31-year-old is hot off the heels of his sixth album, Rolling Papers 2, which was released last summer. The album features songs with Snoop Dogg, Gucci Mane, Lil Skies, and Swae Lee. The North Dakota-based rapper will be performing with Curren$y, one of the original members of Young Money Entertainment – a record label founded by Lil Wayne. Tickets for the concert are $60 (incl. GST) for general admission and will go on sale on Friday, January 11 at 10 am. The show will be open to those over the age of 19.